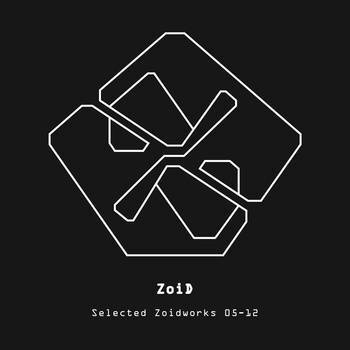 The album is by Zoid and is called “Selected ZoiDworks 05-12” and you can download it on Soundcloud or Bandcamp. So if you’ve overloaded on Christmas carols, mince pies, and family and want to listen to some fascinating jazz tinged electronica, get on over to the download links above and get downloading! Read the original post on Invisible Agent.